There are a multitude of real. original. LOVELY places and events in our Rockford region! Looking for an idea for that special date night? Maybe you&apos;re planning THE big day with your significant other! Grab your friends, family or sweetie and get ready to fall in love with Rockford! Make it a spring weekend getaway! Book a hotel in Rockford! Download a PDF of these events and locations here! 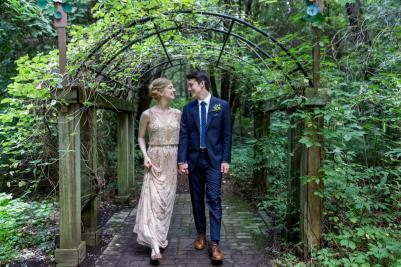 When planning your big day, remember these unique locations in the Rockford region to say, "I do!" This one-of-a-kind venue provides a breathtaking setting for an unforgettable wedding ceremony. Inside the Conservatory, you are surrounded by lush tropical foliage, the perfect setting for an intimate wedding. For a charming country affair with all the style and sophistication of a big city, this 130-acre private estate offers an idyllic setting for your wedding celebration. 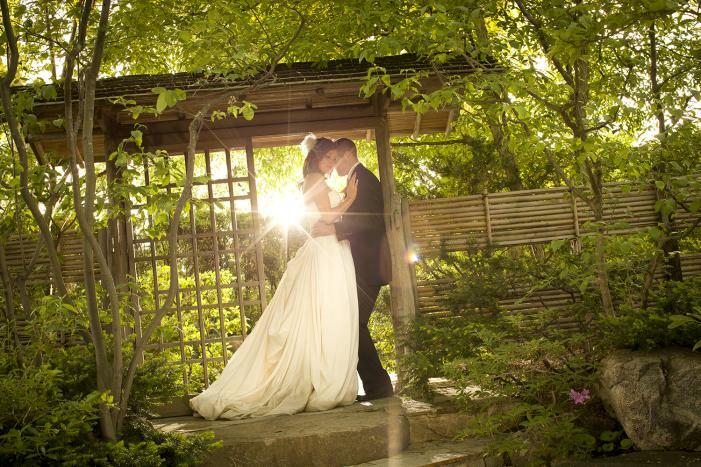 Click here for more suggested locations to get married in Rockford! 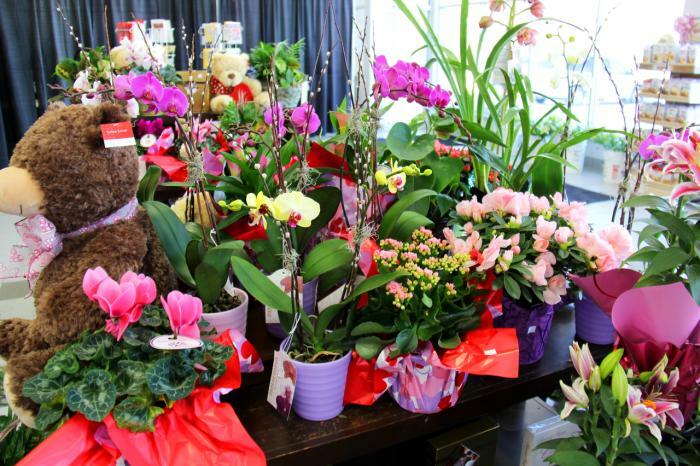 Whether you&apos;re looking for flowers for a special occasion or "just because," let some of the region&apos;s excellent florists help you! 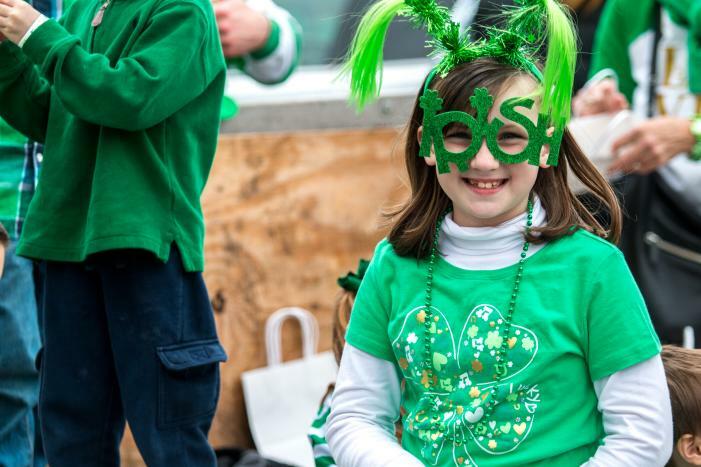 Check out all of the fun spring events below! Wedding bells in your future? Check out the Get Married in Rockford page to learn about some fantastic, local venues to hold your special day!